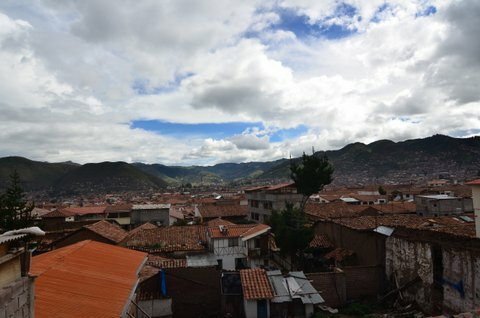 After two months of backpacking in South America, some of it through really off tun-touristy areas, we finally reached Cuzco and the first thing we noticed were the number of tourists/travelers/backpackers. 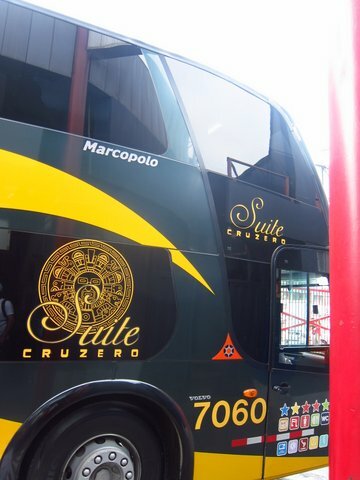 The semi cama seats on the Cruz Del Sur bus from Lima to Cuzco was luxurious and I was pleasantly surprised by the vegetarian food served to me on the bus. 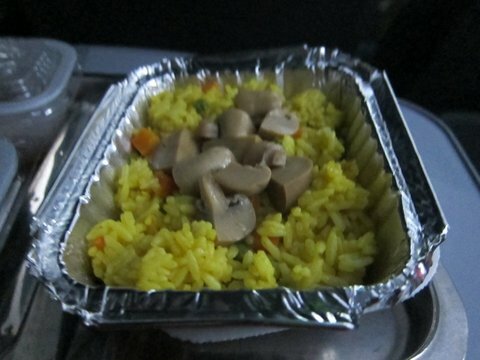 Yes, the bus has an attendant, a restroom and food served to your seat! I slept through most of the 20+ hours from Lima. The bus was filled with foreign tourists, mostly carrying heavy backpacks and the bus station at Lima has a check in facility for bags. Its not much different from an airport really. 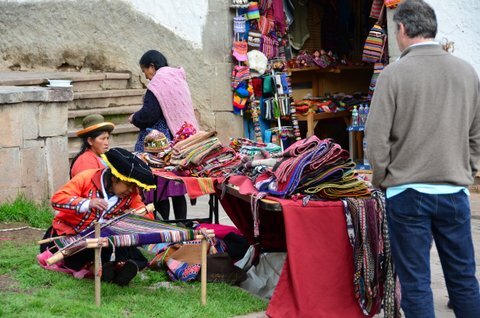 Once in Cuzco, it hit us quickly how much more expensive everything is compared to the rest of Peru we’ve been in. The food, the lodging, the tour prices are in dollars, the shopping! 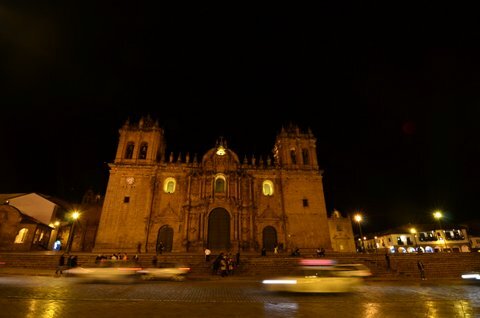 Cuzco is a vibrant tourist base – you can see that its a really old city and has so many plazas and beautiful buildings and museums. One can wander around for a few days and still not see everything. Machu Picchu is mentioned everywhere – tour operators abound near the central plaza and one has to be careful before choosing one. We made several trips to iPeru office on the plaza to understand how the tours work and whats the best way to pick a good company. As I described in a different post, we finally settled down for the Inca Jungle Trek from Loki hostel to visit Machu Picchu. 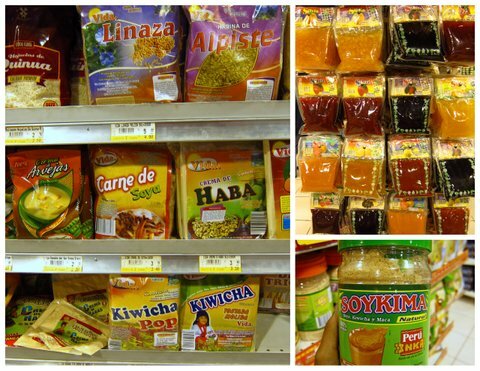 iPeru has been a reliable source of tourist info for us across Peru. They are very hard to locate on the central plaza – do ask around, I think it is the same building as the BBVA continental office. There are many other tourist info offices nearby and the information is not all that good. To see all the ruins nearby and museums in the city, you need a Boleto Touristico which costs 130 soles. 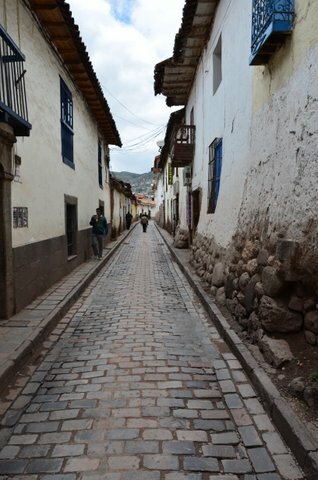 We gave this a skip as we’d recently seen many ruins and wanted to just take some day trips out of Cuzco. Just the train ride to Machu Picchu costs $70 round trip. All tour prices are in dollars in Cuzco. 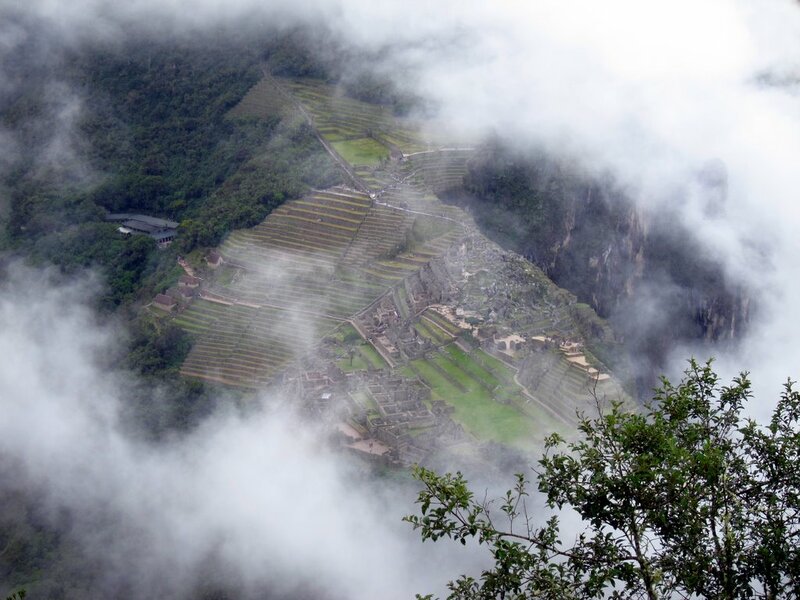 A budget trip to Machu Picchu is not very easy to do! Entrance fees cost 140 soles and 70 soles if you have an ISIC card. 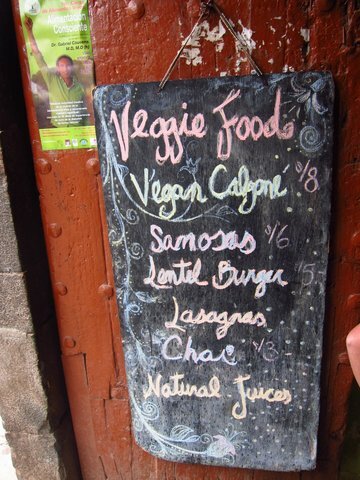 Cuzco has great veg food options. There is a popular Indian restaurant here called Maikhana at Av El Sol on the 2nd floor. 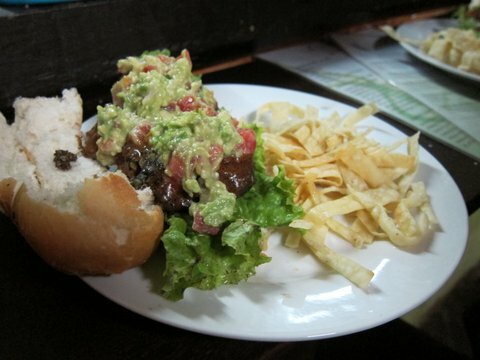 El Encuentro has 6 sole dinners and is located on Santa Catalina Ancha 384. There is a very nice Govindas on Saphy street. 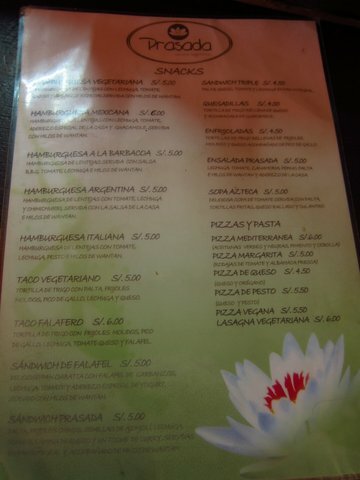 The folks at Maikhana own Om Cusco on Calle Saphy 661, where you pay for the meal at your discretion. All proceeds go towards feeding poor children in the area. Our favorite though which we repeatedly went to was Prasada – literally a hole in the wall spot in an apartment building on 152 Choquechacha. Awesome lentil burgers here and very pleasant people staff the place. No place to sit, so be prepared to stand or take away. 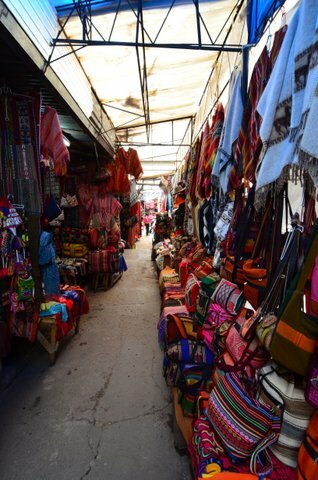 Markets in Cuzco are fun. Explore and spot all the cool products made out of quinoa, maca and amaranth that you will not find elsewhere. 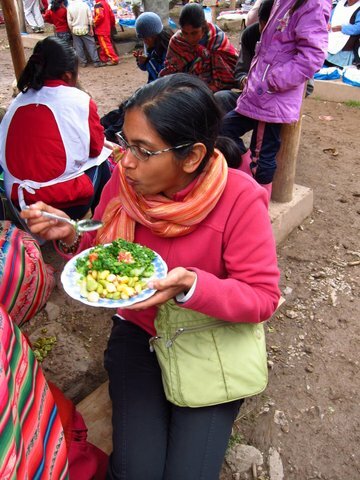 We took a day trip to Chinchero. Bus rides cost 2.5 soles per person one way. The market is small and interesting, but there are some lunch ladies who will sell you food. 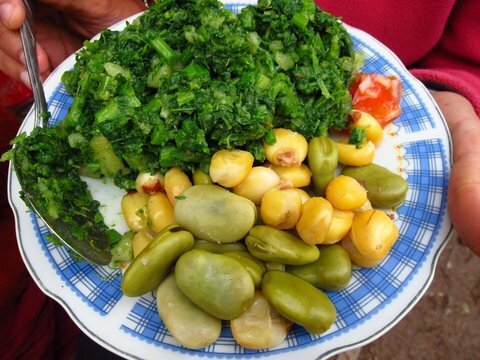 I snagged a plate of greens with broad beans for <2 soles. 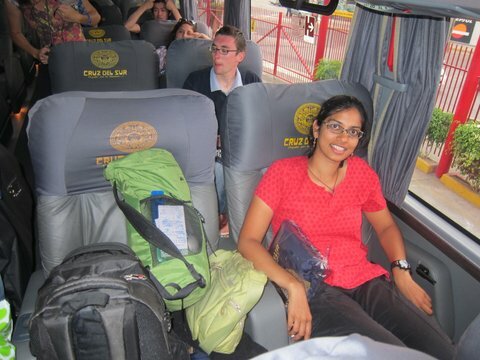 From Aguas Caliente, bus rides to Machu Picchu cost $9 one way. 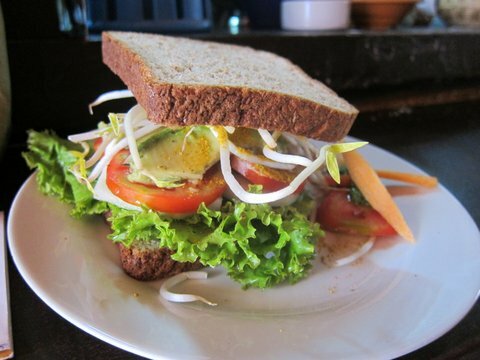 At the top, a simple sandwich costs 20 soles. 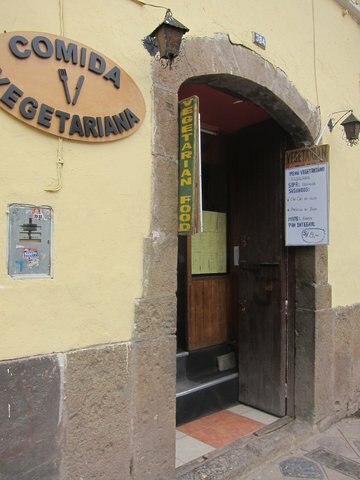 For our stay in Cuzco, tucked away in a small alley, we found a family run hotel called Jardines Del Inka. They have a kitchen and private rooms for 40 soles after a small bargaining session. Mostly frequented by Chilean and other south american tourists.